Historic Moretz Mills located at 74 8th Street SE Hickory hosted their Grand Opening on Friday, April 17th. Built in circa 1929 as Whisnant Hosiery Mill, Moretz Mills acquired the property in 1992. The Mill is listed on the National Register of Historic Places. 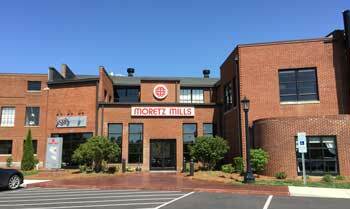 With the mix of space and price points, Moretz Mills offers an innovative opportunity for companies to locate their business. Revitalize your business in Hickory’s “South Side” Historic District. Spaces available range from individual offices to custom build-outs. 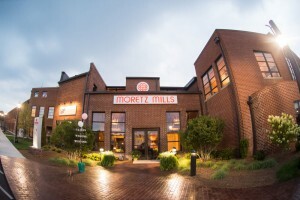 The beautifully renovated over 83,000 square feet of mixed-use professional space currently encompasses Vitality Medical Spa, 74 South Event Venue Suite 203, Southeast Retirement Planners, SouthSide Power & Fitness Center Suite 230, Thrive Pediatric Skill, Essential Circles of Life Therapy, Dynamic Journeys Travel, Moretz Marketing, and Moretz Mills Corporate Offices. Some select space is available for future development, single or multiple office space for rent. 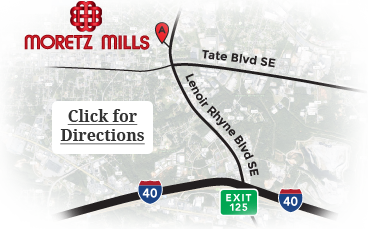 Conveniently located to Interstate 40 and Business 321. Perfect for the entrepreneur, traveling rep or small company. Rent includes all utilities with exception of phone and Internet. Public restrooms, professional large conference room, and canteen vending area available for your use. Monthly rent dependent on size of office space chosen. One year lease required. of the unique space at Moretz Mills. 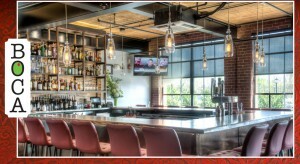 For leasing or events, contact Carol Amrani @ (828) 322-7310 Ext. 205 or carol@moretzmills.com. Please download our Events Brochure or Wedding Brochure here. © Moretz Mills, Inc. All rights Reserved. Website design by m.e.